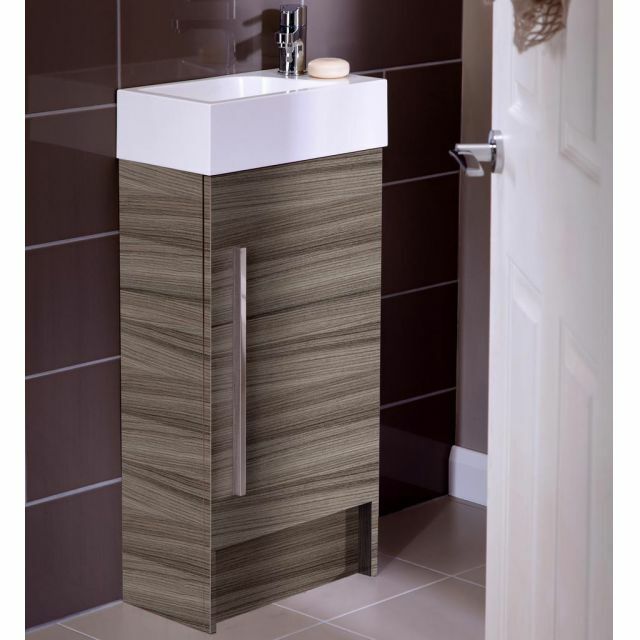 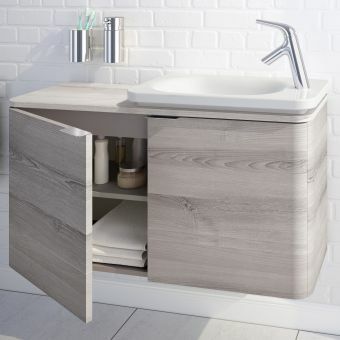 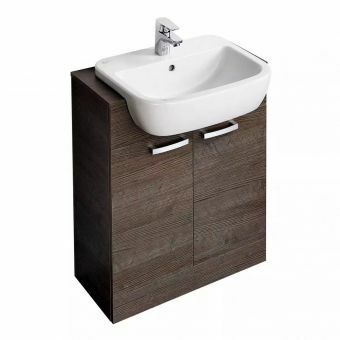 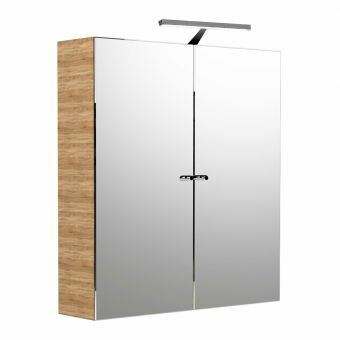 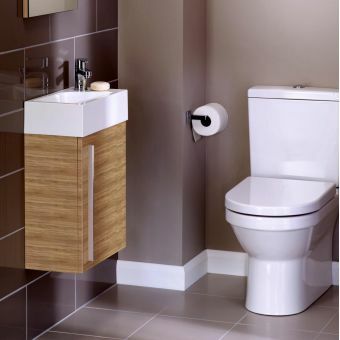 Standing at 74cm in height, this cloakroom unit provides a handy combination of storage, topped with a wash basin. 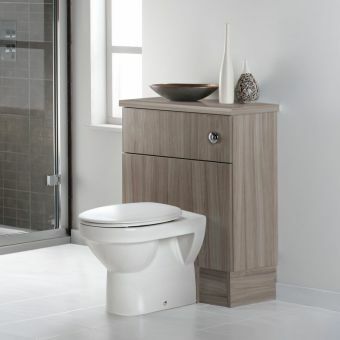 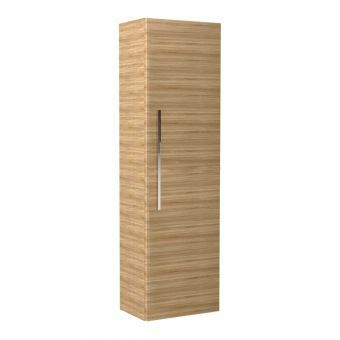 Fully in keeping with on-trend designs and the demands of daily life, this is a stylish and attractive solution to give the cloakroom the facility it needs. 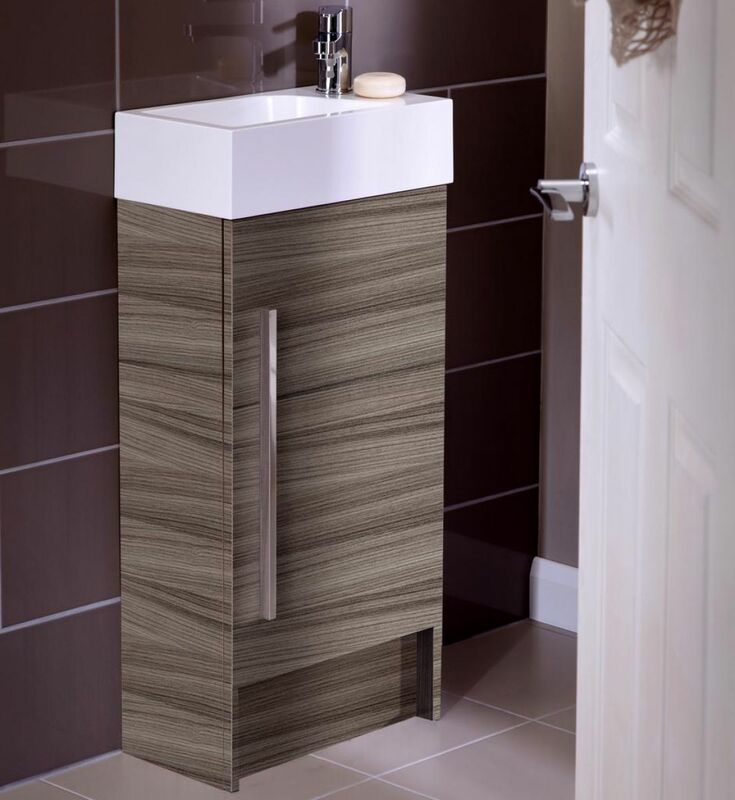 Neat and petite, the Modular Furniture Floorstanding Cloakroom Unit has a smaller footprint, allowing it to fit into the smaller en-suite or cloakroom space with ease. 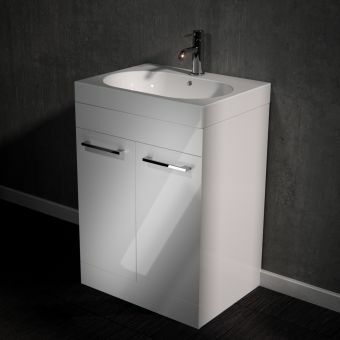 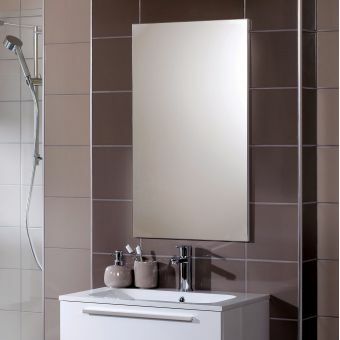 Affixed to the top of the unit is the Mineral cast Basin, formed into a rectangular shape with a deep fill. 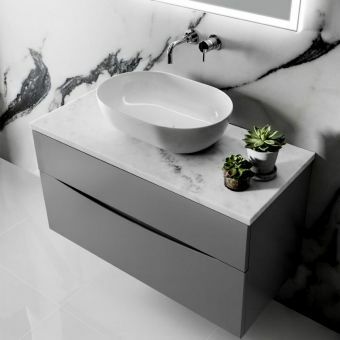 A side-mounted mixer tap brings the finishing touch to the piece, with a variety of compatible mini basin mixers on offer - please browse our collection for more ideas. 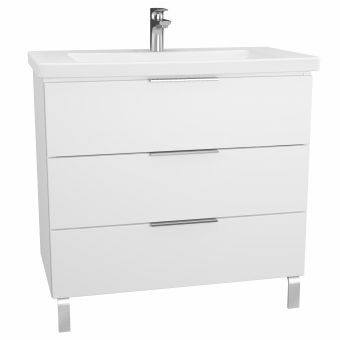 Please note that taps are not included in the price and must be ordered separately. 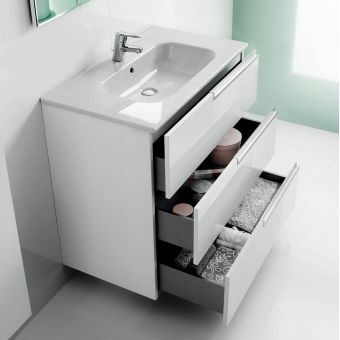 or Gloss White, there is something here to everyone's taste.